Is there a better alternative to ColorPicker2? 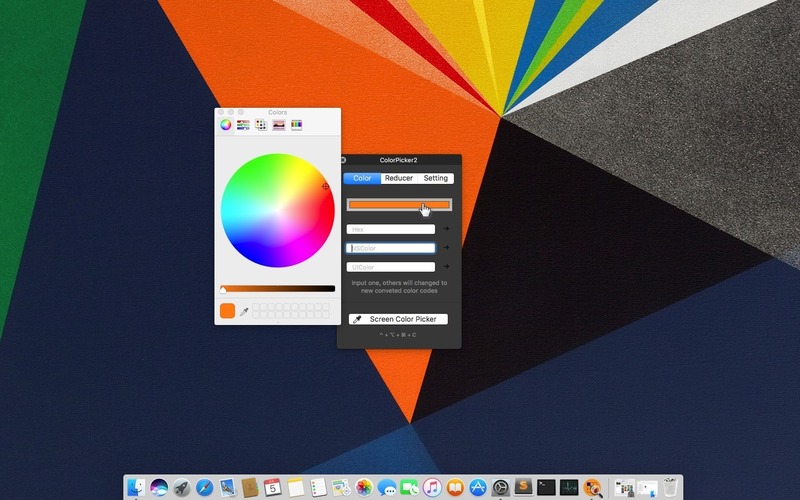 Is ColorPicker2 really the best app in Designs and Graphics category? 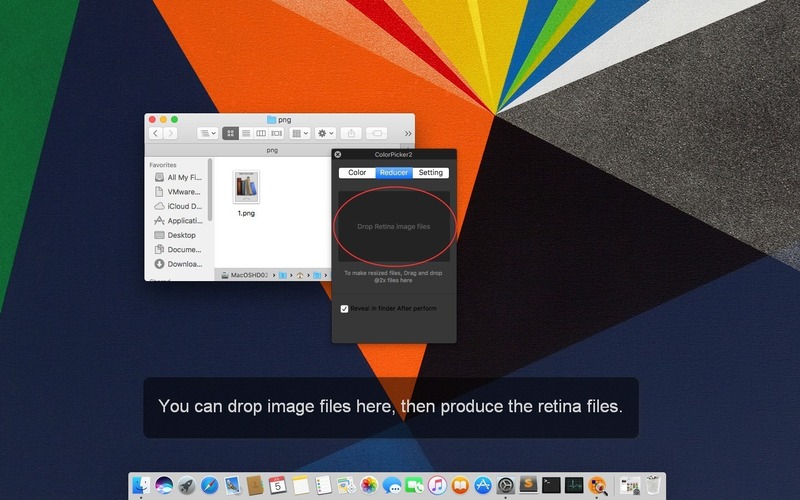 Will ColorPicker2 work good on macOS 10.13.4? ColorPicker2 needs a rating. Be the first to rate this app and get the discussion started! 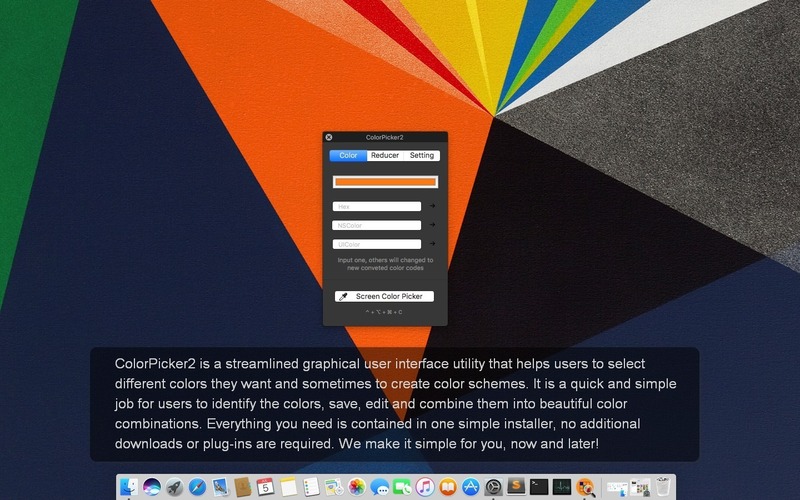 ColorPicker2 is a streamlined graphical user interface utility that helps users to pick different colors they want and sometimes to create color schemes. It is a quick and simple job for users to identify the colors, save, edit, and combine them into beautiful color combinations. 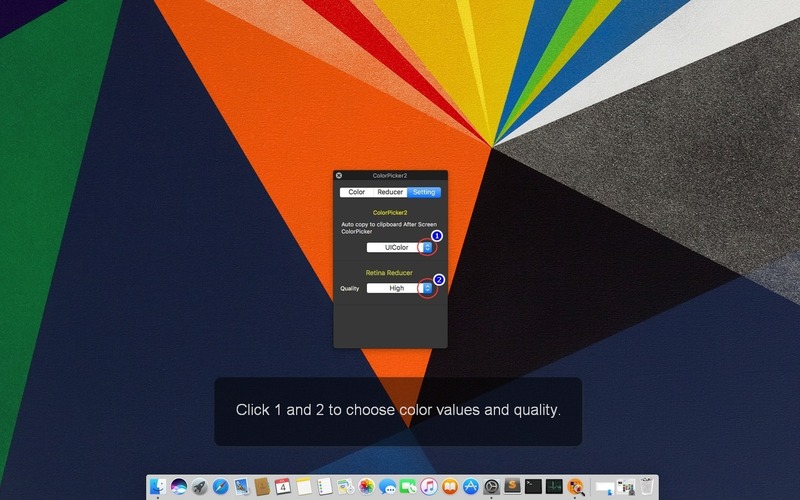 In short, ColorPicker2 is a distinct color picker tool or eyedropper that helps users to pick colors from images or screen on Mac. 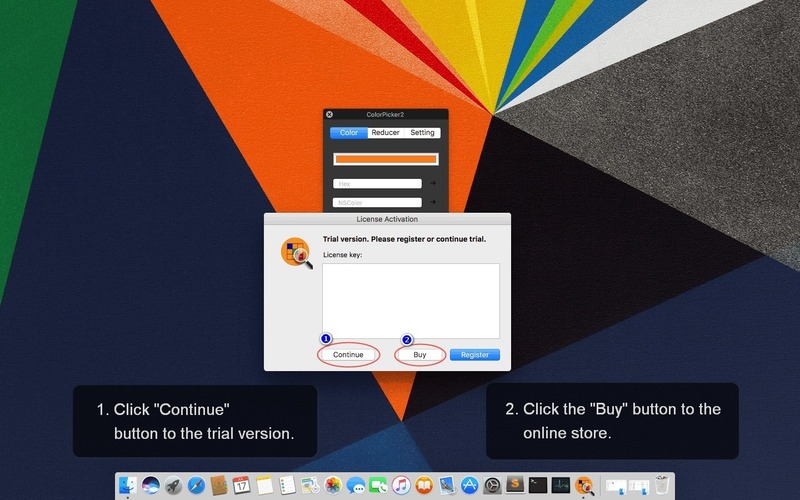 Try the ColorPicker2 now and see how it can make your job easier. Everything you need is contained in one simple installer, no additional downloads or plug-ins are required. We make it simple for you, now and later!